So slow! The same thing was said 3 different ways. Could not wait for it to end. Too slow ! The book was very good, even though it was long it was interesting and kept my attention. The narrator was excellent, best I've heard with multiple voices so far. Loved the book. Loved the reader!!! I really enjoyed this book, was my first audio book, nareator did an amazing job. Now I have nothing to listen to but the radio, need to get into the next book very soon. I absolutely loved this book. Finished yesterday and woke up this morning so sad that’s it’s over. Good book to listen to. The narrator really made this book quite enjoyable. A very talented narrator. 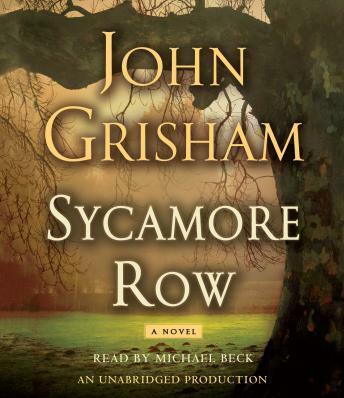 Another good book by Grisham.